Inside the USA your item will ship within 2 to 3 business days by USPS priority mail with a delivery confirmation number. Item Must be Unused and returned in 10 business days. Contact seller if you wish you return your item. We are hear to sell you great merchandise at affordable prices. If you have any questions please to not hesitate to ask. SEE A LOWER PRICE AND I WILL BEAT IT ! 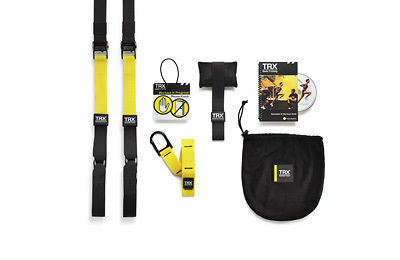 This item is not under any warranty with Fitness Anywhere LLC (TRX). I will honor a 1 year warranty on this item.